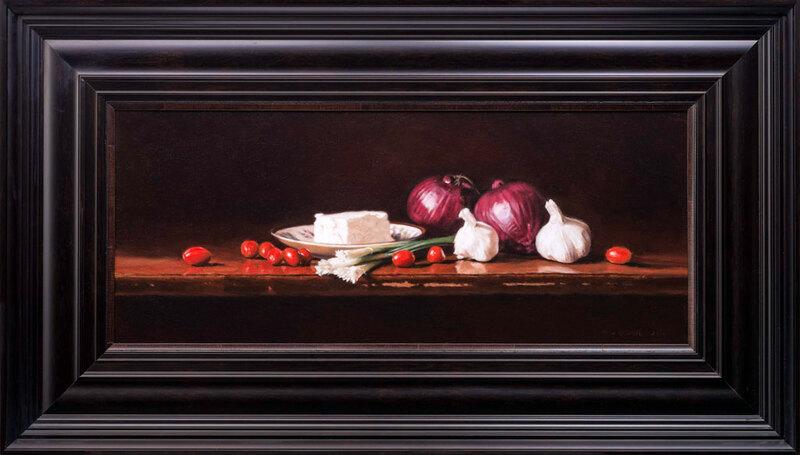 I currently have 2 still life paintings available at The Framing Place and Gallery in Huntsville, Ontario. 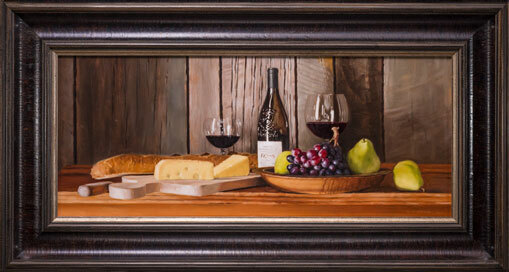 I love painting still life; they are one of my favourite genres to paint. I really like how you can imply the presence of someone without actually showing them. To create the impression of someone being there with a display of a domestic scene that could be food and drink, or sometimes just flowers. You can say a lot about people and the richness of life without always showing the people themselves.